Get your lashes longer the EASIEST way! 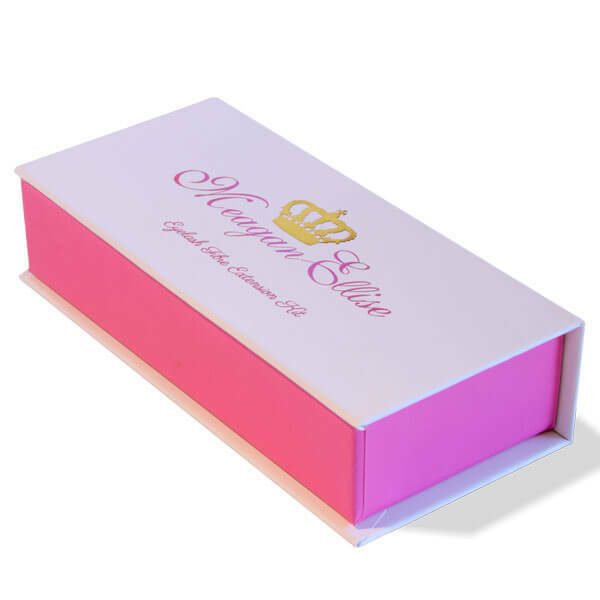 This Eyelash Fibre Extension Kit will last up to 3 months with daily use. The MeaganEllise three-step fibre mascara will dramatically lengthen and thicken your natural lashes without the application of any glue! This product is safe to use and causes no irritations, even if you have sensitive eyes or wear contact lenses. 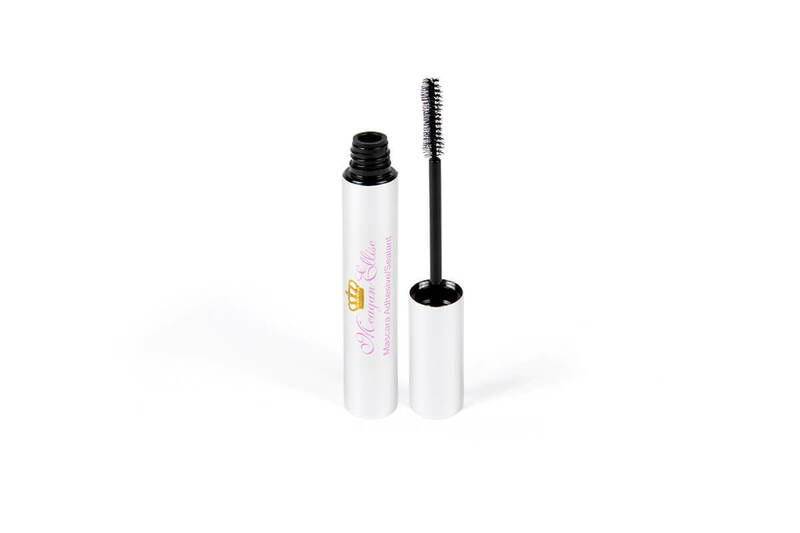 This product is lightweight, comfortable to wear and as easy to apply as your normal mascara. Once applied, your look is waterproof, will not smudge, smear or run. Fibres are sealed onto your natural lashes and will not fall off. As well as extend and add thickness to your own lashes, the key ingredient within the MeaganEllise fibre lash Mascara – Beeswax – will moisturise the individual natural lashes and stimulate your natural eyelash growth to promote healthier, thicker and longer natural lashes. The mascara is set to last all day and night. To remove just use warm water or your usual eye makeup remover. Your Extension Kit will last up to 4 Months with daily use. I love this kit, the length of lashes you can achieve is amazing. I was surprised to find that the fibres are long lasting, they will easily stay in all day/night yet are still easy enough to remove with normal makeup remover when you need to. I use this as my everyday mascara now because it’s so easy to have long luscious lashes, double the length and volume of my old mascara. Hooked!! 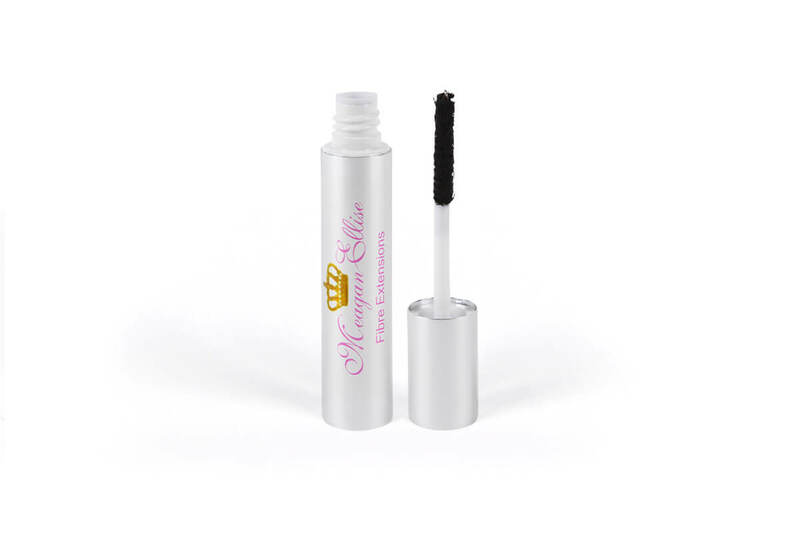 Love this mascara extension product, use is every day, will be purchasing again!